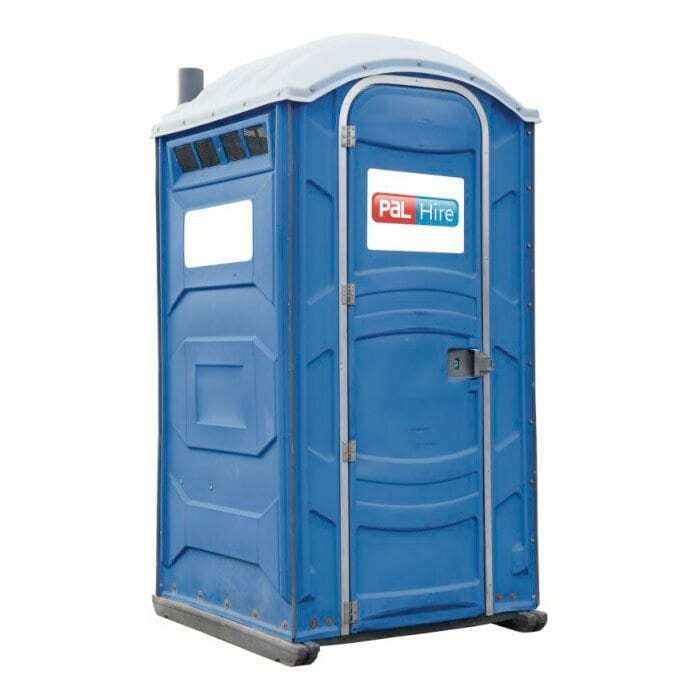 These Portable toilets can be placed almost anywhere to suit your requirements, an ideal solution if you’re looking for something to fulfil welfare requirements. Ideal toilets for construction, building site and smaller building projects. As per the HSE recommendations (Download the Summary PDF 73.6 kb opens in new tab). Booking portable toilets, along side skips (waste services) and fences is easy with one call to us. This can make it easier to focus on the project. Foot pump operated flush. This is the basic model. Comes with Hand Sanitizer and Toilet Tissue ready to go. Portable toilets don’t require mains connection for effluent or electricity. They are practical and lightweight. Sometimes our customers have to re position the portable. They are easy to re position required. Portable Toilets are rigorously steam-cleaned, fully sanitized, with outflow water drained and replaced before delivery. We ensure our toilets are hygienic and are fit for purpose. All out toilets can be Delivered nationwide and can usually within 24 hours. This is a core hire item, available for next day delivery. Subject to terms, availability and geographic location. Delivery is normally on a truck with the capability of carrying multiple toilets. 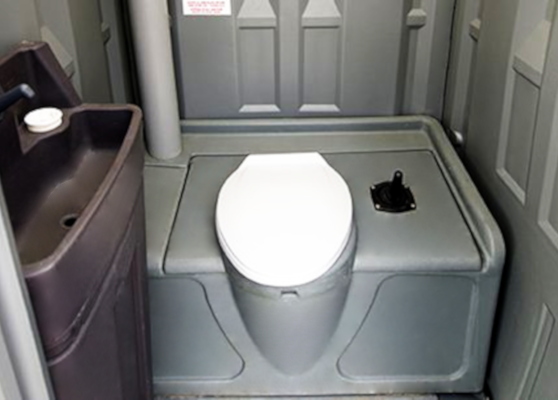 Delivering one or more portable toilets can reduce delivery cost of portable toilet. Please be aware that if you are booking portable toilets for hire and you require an effluent tank. This can sometimes be combined with the transportation of the toilet. There may be occasions when the effluent tank has to be delivered on its own. This will increase the cost of your delivery / haulage charge for your portable toilet. Please ask the team for advice when you enquire about your quote. Be aware of the recommended guest-to-toilet ratio, you can find this under the suggested quantities table on the overview.